With Blue Value, a comprehensive service and support package, the WP Bakery Group Service ensures consistent production reliability. 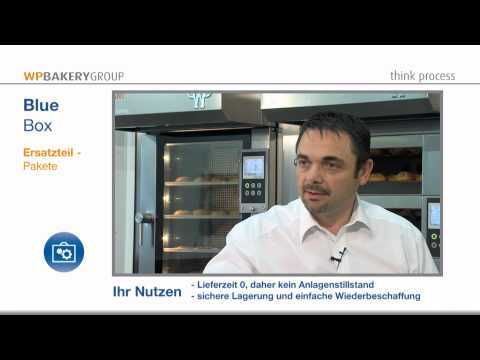 The customer oriented concepts increase the added value of WP machines and ovens by optimizing the production availability. With Blue Value the WP Bakery Group Service increases the efficiency of the machinery, extends the life-time and reduces production costs. Down time and surprises are eliminated. Blue Value provides a higher level of safety. Our Blue Value services are your assurance for a reliable production.